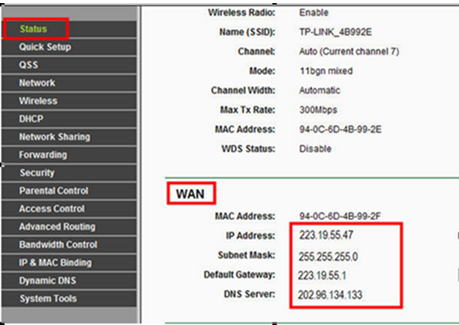 How To Setup TP-Link Wireless Router To Work With A DSL Modem (PPPoE)? Everyone who's ever purchased a new PC knows that there's more to setting it up than just taking it out of the box and turning it on. The same is true of your home router. Putting together a home network isn't trivial, but it doesn't have to be overly difficult, either. Hardware manufacturers are making it easier than ever for even non-technical users to put together home networks. New routers come with clearly labeled ports, in some cases, color coded, making it simple for users to connect everything. Most routers have a basic configuration preset while still at the factory, which simplifies things even more. And many new models, like Google Wifi, are geared toward extreme ease-of-use, offering fast, seamless app-based set up. Here are the basic steps you need to follow to properly configure your home TP-LINK router. 1．Turn off your modem, router and computer. 2．Connect your modem to the WAN port of the TP-Link router via an Ethernet cable; connect a computer to TP-Link router’s LAN port via an Ethernet cable. 3．Power on your router and computer first and then modem. 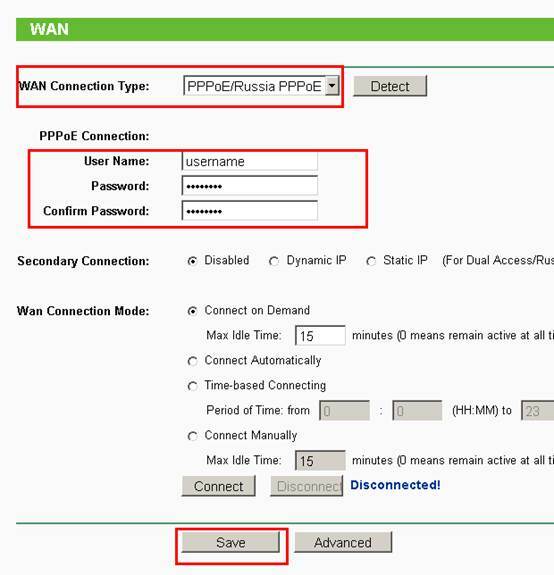 Change the WAN Connection Type to PPPoE. Enter your PPPoE username and password which are provided by your ISP. Click Save to save your settings, then the router will connect to Internet after a while. 2. Turn the DSL modem on first, wait till the modem gets ready, then turn the router and your computer back on.